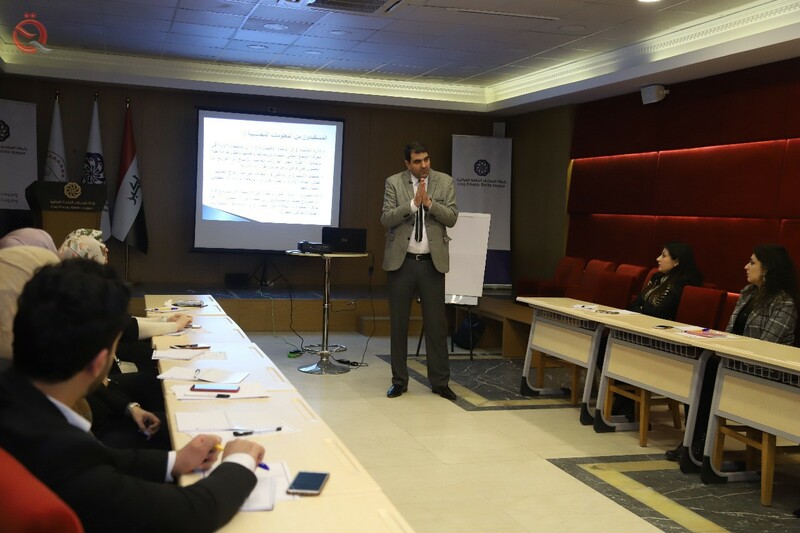 The Association of Iraqi Private Banks established the "Accounting for Financial Institutions" course with the participation of 20 trainees. "The course will last for four days and the training will be on a daily basis," said Ahmed Al Hashemi, director of administration and training at the Association of Private Banks. He added that "it will attract accountants and employees of financial departments in banks," pointing out that "will address four axes; the first deals with the theoretical framework of accounting and the second relates to the registration of financial operations and the third and fourth are interested in the accounting cycle and financial lists."